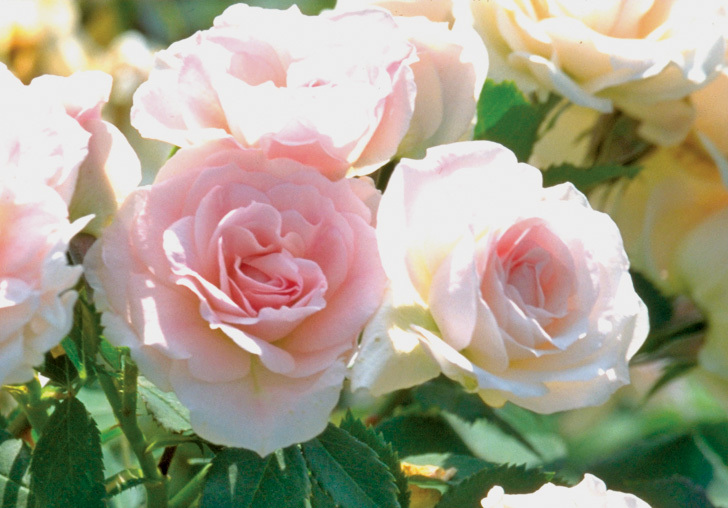 Rosa (PP#8054) | J.C. Bakker & Sons Ltd.
Low-growing, floriferous bush with old fashioned double blooms in light to ivory all season. Colourful hedge or accent. SKU: 87395300. Categories: Parkland Series, Roses. Tags: Morden Blush, parkland, Rosa.